Oaks Nador antique brass 5 light chandelier. Stunning final piece to add to any room, with matching products available. Flush ceiling fitting, Low energy fluorescent ceiling fitting in antique brass with opal glass shades. 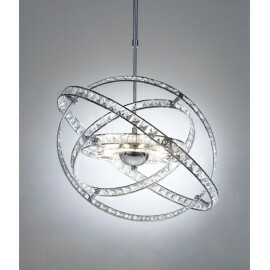 Dar allegra 3 light Polished chrome finish complete with 50cm of chain. Dar Eternity 10 light pendant modern stylish ceiling lights, with unique but gorgeous design finished in a polished chrome. low voltage. 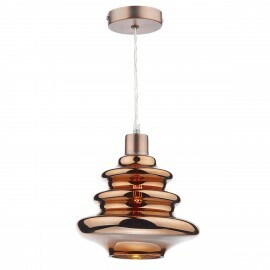 Dar lighting Zephyr non electric ceiling light finished in a stunning polished copper. oaks Pandora 3 light twisted antique brass ceiling light, it is flush fitting and perfect for high or low ceilings. Oaks Nador antique brass 3 light chandelier., which can be placed into any room with matching products available. Flush ceiling fitting, Low energy fluorescent ceiling fitting in satin chrome with opal glass shades. 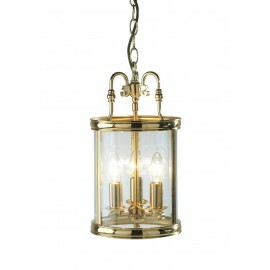 Dar Lambeth traditional cast brass 3 light lantern in polished brass or antique brass finish this ceiling light can be hung on a chain or mounted flush to the ceiling. 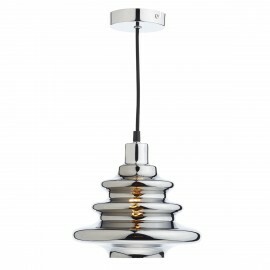 Dar lighting Zephyr non electric ceiling light finished in a stunning polished chrome. Oaks Pandora 5 light antique brass ceiling light. Oaks Nador Gold plated 5 light chandelier, which can be placed into any room with matching products available.